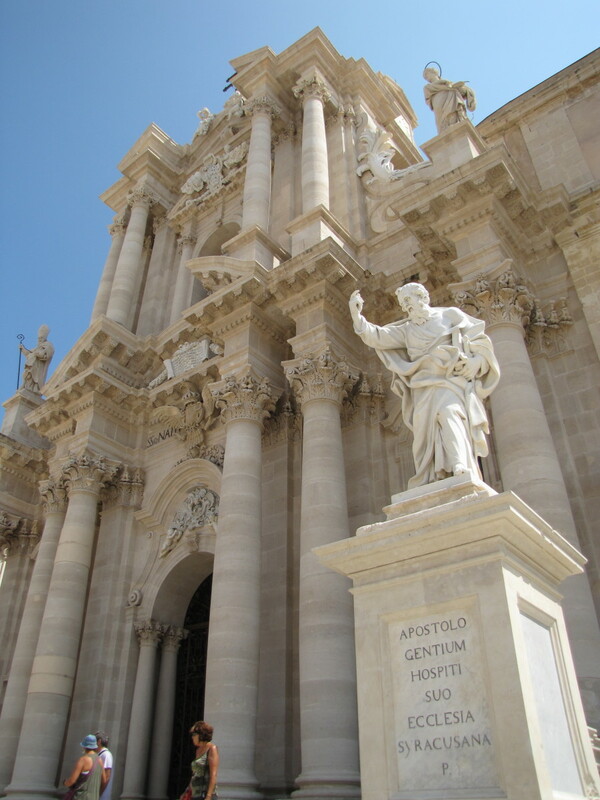 As faith, luck, and history would have it, two of the most significant ancient archaeological sites from both Greek and Roman history are situated adjacent to one another in the northwest corner of Siracusa. 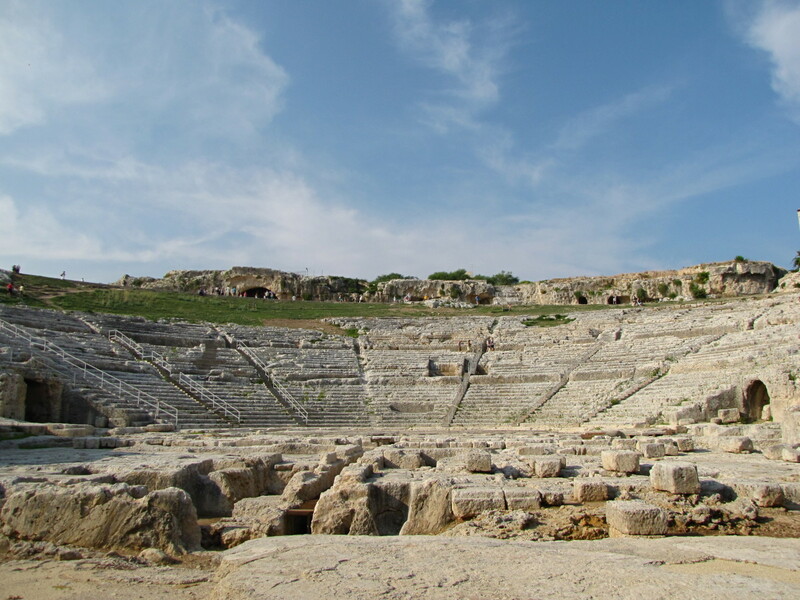 The Neapolis Archaeological Park of Siracusa contains the stunning Greek Theatre as well as the Roman Amphitheater that combine to make this one of the greatest archaeological sites in all of Italy. The Roman Amphitheater here is one of the largest amphitheaters ever constructed and dates back to the 3rd century AD. The star attraction of the park, however, is the very well preserved Greek Theatre, which dates back to at least the 5th century BC. 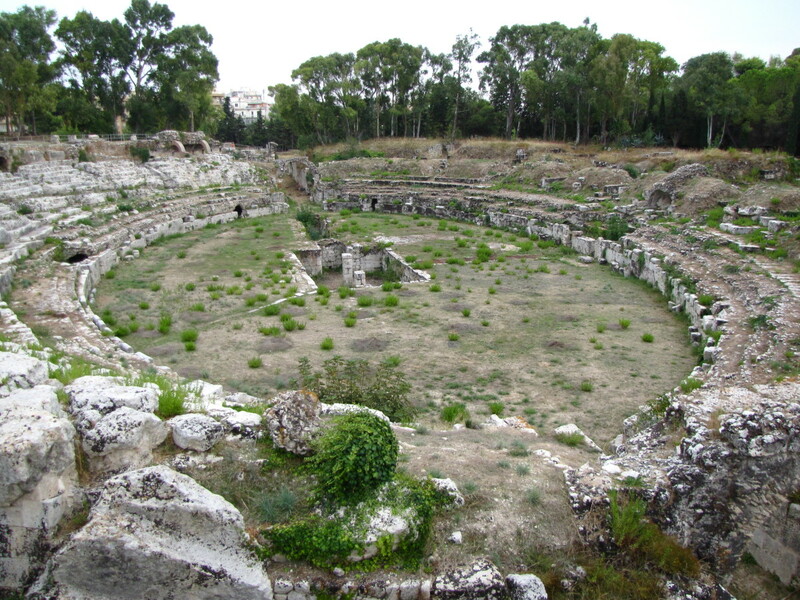 The Archaeological Park, along with the entire city of Siracusa, was designated a UNESCO World Heritage Site in 2005, a distinction that is well deserved. Plan on at least 2 to 3 hours to visit both theaters and the quarry. Be sure to hang onto your ticket when going from one theater to the other. Upon entering the Archaeological Park you will first encounter the Roman Amphitheater. The Romans use of their amphitheaters was much different than that of the Greeks. Like the famous arena in Verona and the Colosseum in Rome, the amphitheater here in Siracusa was used primarily for violent Gladiator contests and fights with wild animals. The theatre is large and measures about 140 meters by 119 meters (external dimensions) with the lower level having been dug out of the rock. All of the upper sections of the theater that were constructed of stone were dismantled in the 16th century by the Spanish for use on the island of Ortygia. In the center of the elliptical arena is a rectangular room that is supplied by two canals. This area was possibly used to store equipment for the contests that took place above in the arena. Another possible use was to collect the blood and gore from the gruesome contests that took place. Although the Roman Amphitheater is not as well preserved as its Greek neighbor it is still a sight to behold and should not be overlooked. The park is open daily, including holidays from 9am until 2 hours before sunset. A short walk from the Roman Amphitheater is the Greek Theater. Constructed in the 5th century BC, this wonderfully preserved theater has remained in remarkable condition and appears today much as it did centuries ago. Unlike the Romans, the Greeks used their theater for a more civilized form of entertainment. Plays, tragedies, circus performances and alike were performed here to entertain the masses. It was also used for public meetings and gatherings. The theater was cut directly out of the limestone rock with the seats facing the sea providing a wonderful view, especially from the top tiers of the theater. After roaming around the seating and upper areas of the Greek Theater be sure to go around the back to get a view from the backstage area. As one of the most impressive and largest theaters ever constructed in the Greek world, its fifty-nine rows of seating could hold as many as 15,000 spectators. 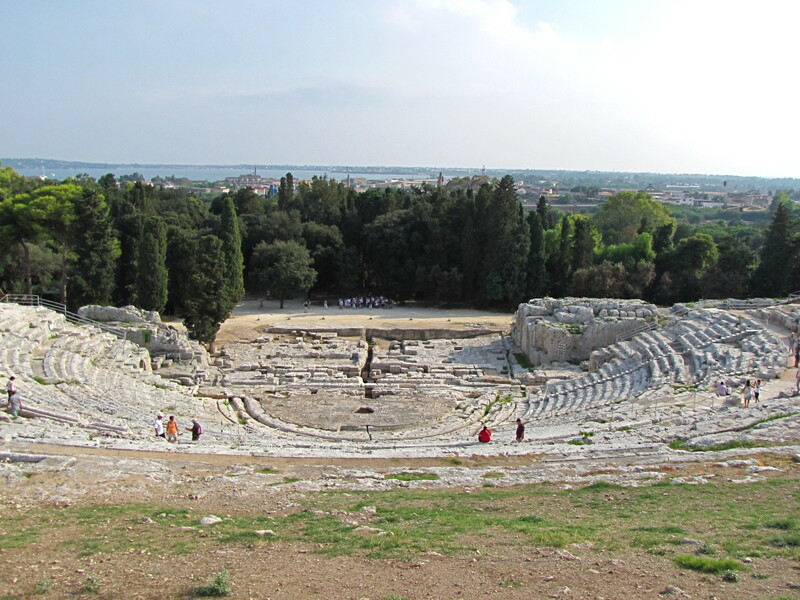 Today, in addition to being one of Sicily’s most popular attractions, the theater is also host to an annual Greek Theatre festival held from mid-May until the end of June. If you happen to have a chance to attend a performance here take advantage of this once in a lifetime opportunity. Just outside of the Greek Theater is an area that is often overlooked by tourists. 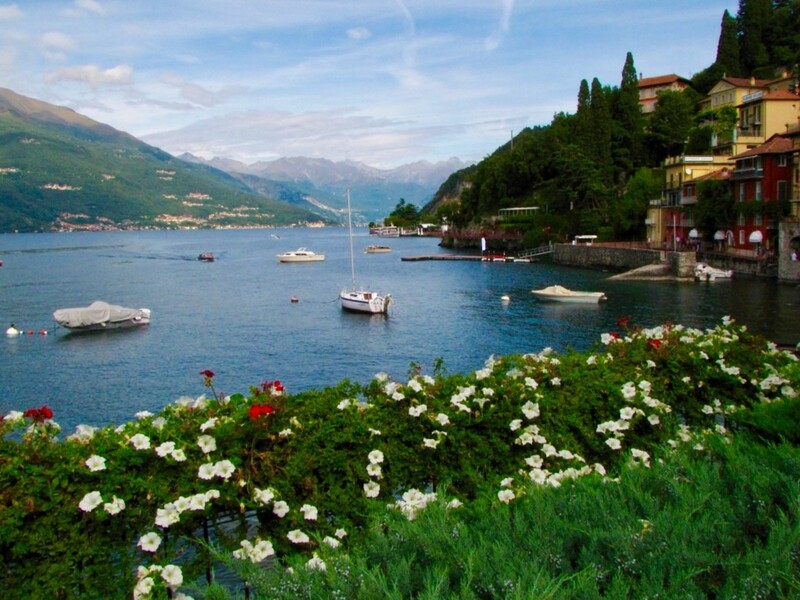 Called the Latomia del Paradiso, or Paradise Quarry, this former limestone quarry is now a very green and peaceful area that is filled with lemon and orange trees. It is worth the time and effort to walk the path through this beautiful area which will take you to a huge cave called the Ear of Dionysius. Legend has it that Dionysius, the ruler of ancient Siracusa would eavesdrop on the prisoners who were incarcerated here. 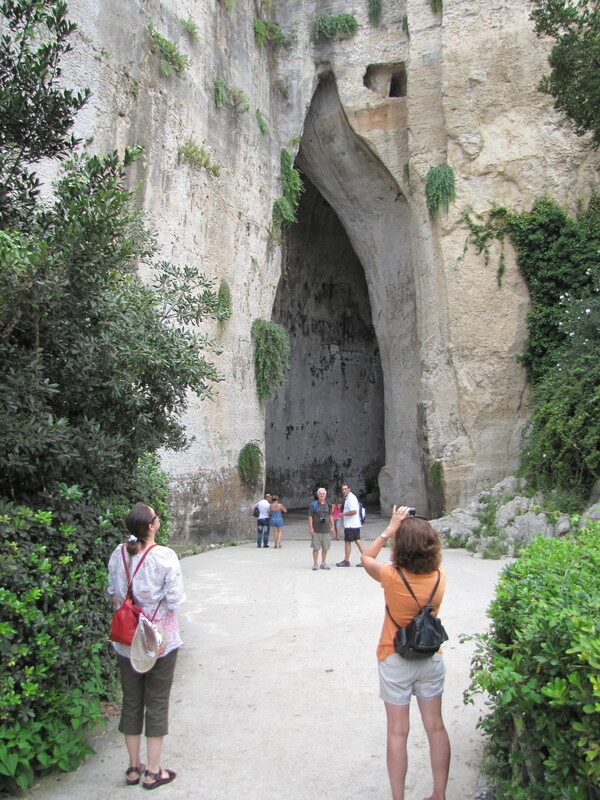 The cave, which was carved out of the limestone hill, is shaped similar to a human ear and because of its shape, it has excellent acoustics, which allowed Dionysius the ability to eavesdrop. The cave measures 23 meters high, 65 meters deep and makes for an interesting visit. There are other quarries here in the park along with an interesting necropolis that has burial chambers cut directly into the rock. The most famous of these is said to be the Tomb of Archimedes, the great mathematician, although there is historical evidence to dispute this. Go all the way to the end of the Ear of Dionysius. It gets pretty dark in there so bringing a small flashlight will help. If you have just one day to spend in Siracusa I would recommend splitting the day between the Archaeological Park and the island of Ortygia. Both are not to be missed and will give you a great sense of the over 2,500 years of history that have helped to shape this corner of Sicily. 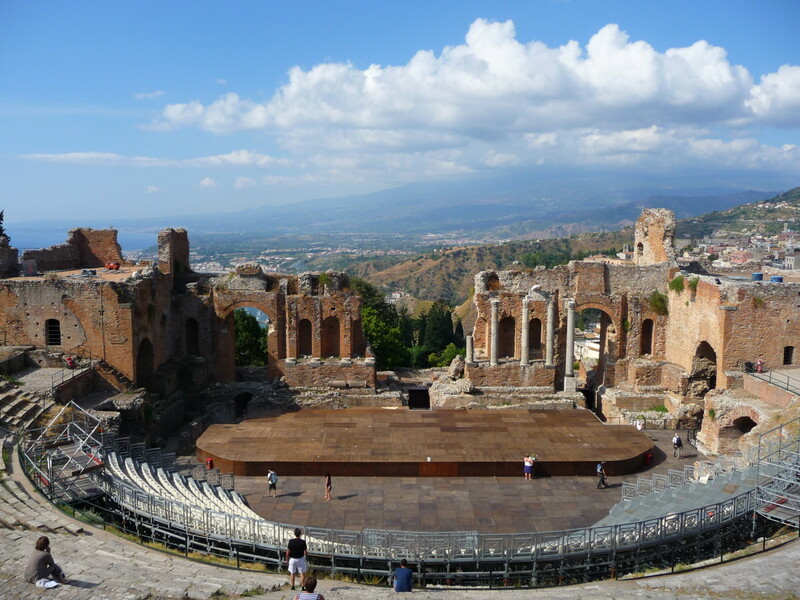 A must see on any visit to Taormina is the ancient Teatro Greco or Greek Theatre. This archaeological wonder is located in one of the most beautiful settings, and is remarkably well preserved. 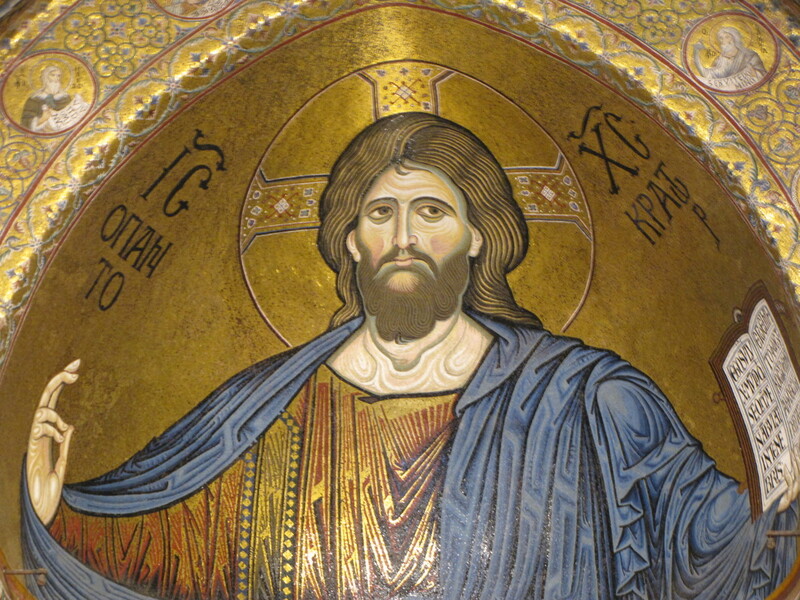 The mosaics of Monreale are one of the greatest artistic creations in Italian history. Located on a hill just outside of Palermo on the island of Sicily, is the grand Cathedral of Monreale. This is the one church that you don't want to miss! 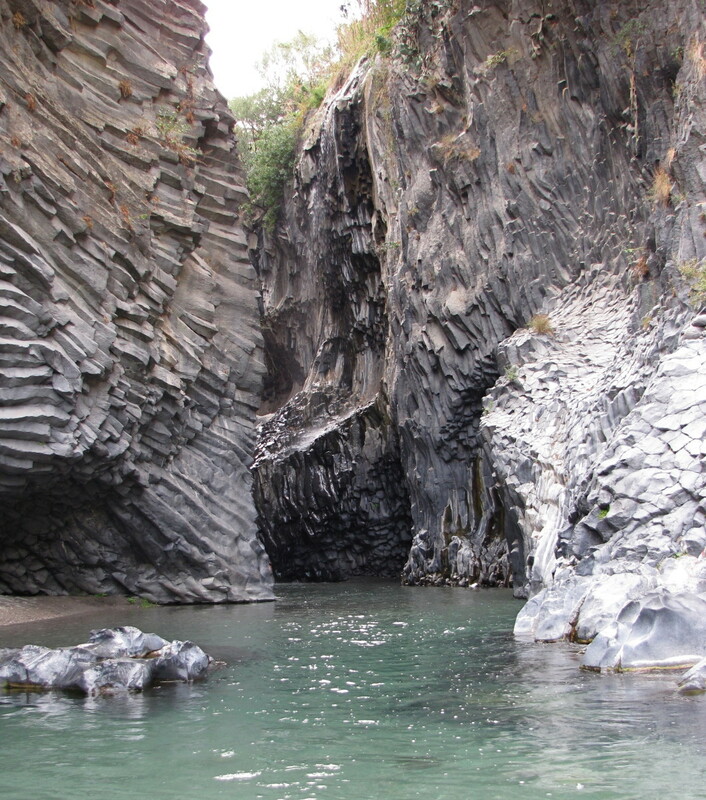 One of Sicily's most famous archaeological sites is without a doubt the Valley of the Temples. Located just outside of Agrigento, this UNESCO World Heritage site is a must see when visiting Sicily. I could not find a way to purchase tickets online? For our visit we just walked up to the ticket counter and purchased tickets without waiting. Hi Olga. Its been a little while since we were there but I searched the Internet for any information I could find. I did come across a tour specifically for folks with mobility issues so I believe a portion of the park is accessible for disabled people. But, the park is large and there are areas that go up and down and would be difficult. The Roman Theatre is pretty much a peer into from the top but the Greek Theatre is open to exploring with lots of steps. As far as bathroom facilities I am certain that they must have handicap accessible toilets. I do recall the paths through the park being wide. The path through the area where the Ear of Dionysius is located is wide and mostly flat but I seem to recall having to go down into the area. Both sites will require some translation. I would try to send them an e-mail. If no luck with this try your accommodations if you are staying in the area, they may be able to direct you. Thank you for the kind detailed description beforehand! Hi Juliana. In one day you can definitely see the highlights. Figure a couple hours to see the acrhaeological park and then I would spend the rest of the day visiting Ortygia, the historical center of Siracusa. Ortygia is very walkable. Take the bus or a taxi from the archaeological park to Ortygia as it's a pretty good walk to save time. Thanks so much for stopping by. 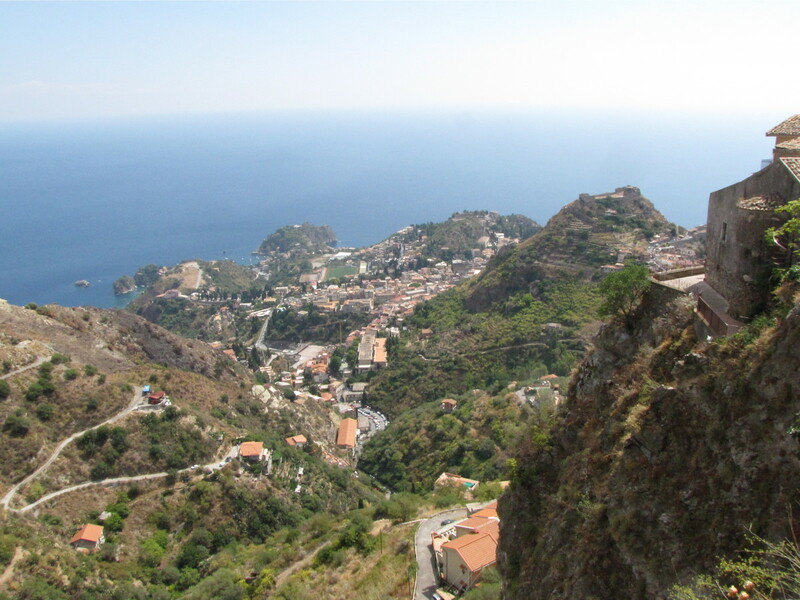 Have a wonderful trip, you will love Sicily. Hello, Bill and thanks for telling all this info about The Archeological park in Siracuse. We are going to visit it in the mid of april :) Very usefull article! Hi RTalloni. Thank you for stopping by to read and comment. It was a fascinating place to visit. Have a great day. 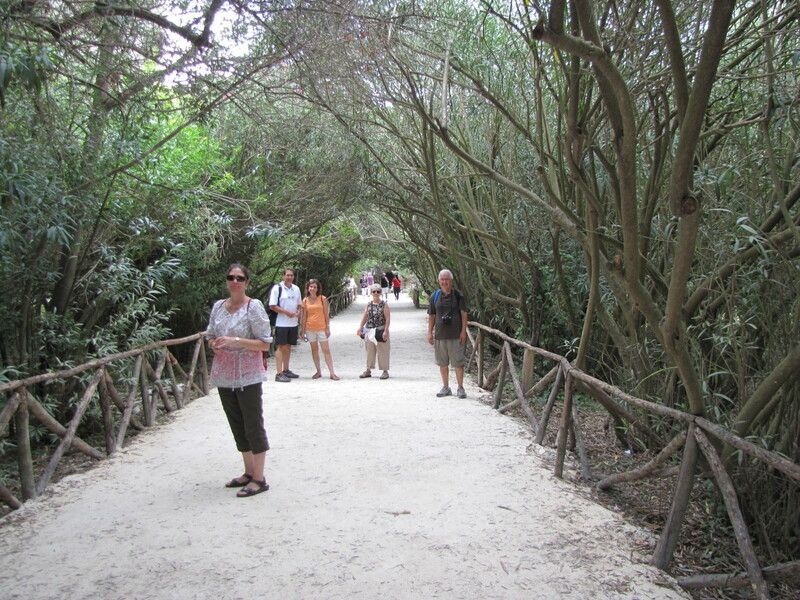 Interesting to read about Siracusa's Archaeological Park and to see your photos. Thanks so much for sharing them with us! Hi Lesley. Thank you for coming along on a tour of Siracusa's most famous archaeological site. I do think that you would love walking through this park, it is fascinating. What an interesting tour - I would love to visit, this is my kind of place! Thank you and a big vote up from me. Hi TT. 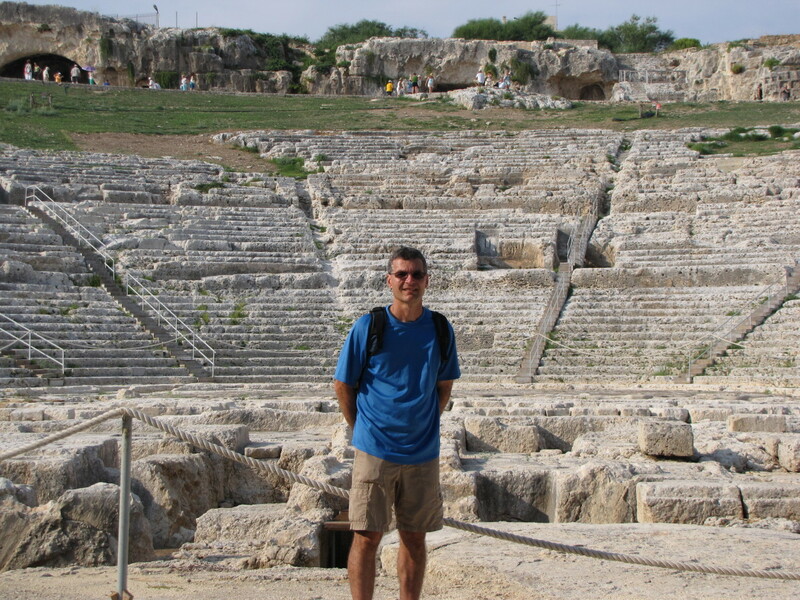 If you love archaeology then you will love Siracusa. 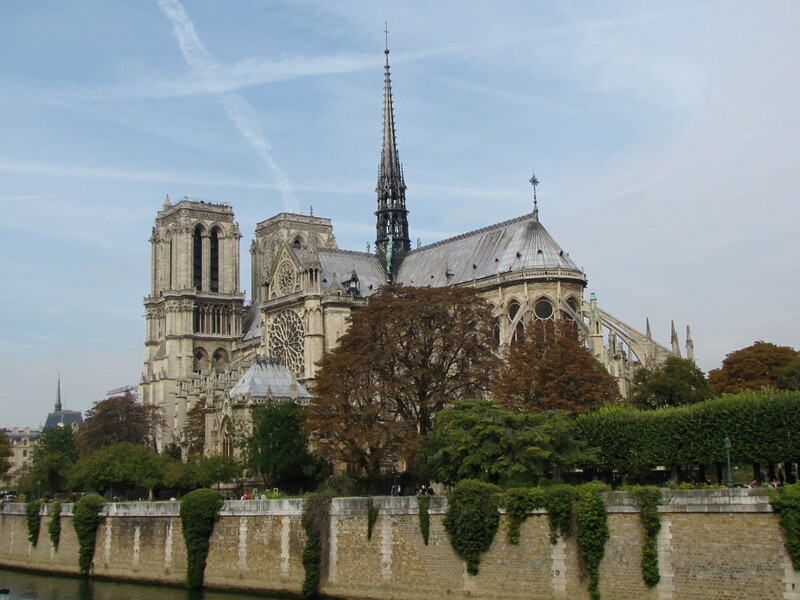 The entire city is one big history lesson with great ruins. The Greek theatre here is very well preserved and was fascinating to see. I wold love to see a performance there someday. Thanks for the visit, vote, share, etc. Have a great day. Oh I so wanna go there! I love archeology! Voted up and shared all over. Thanks Bill. I really enjoy traveling to these places and will continue to do so until I am physically unable to. 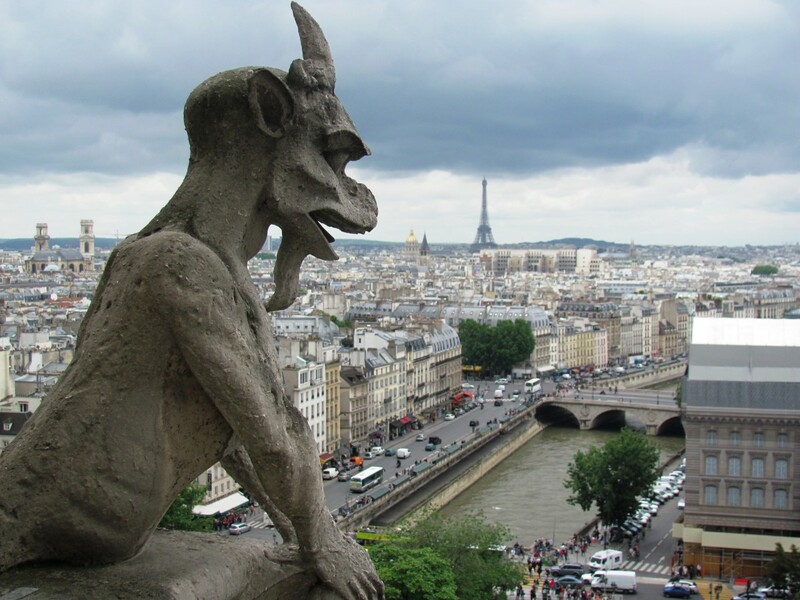 Hopefully I'm giving readers a good overview of these places. I really appreciate your continued support my friend. Have a great day. Ciao! I really appreciate these tours, Bill, and you are a great tour guide. I may not ever see these incredible places, but at least I can learn about them thanks to your hubs. Bravo! Hi Suzie. Grazie mille. We had such a fabulous time visiting this archaeological park, it was fascinating. Siracusa was just beautiful. My next Hub will on the old section of Siracusa called Ortygia. Just beautiful. And a big thanks to you for the tip on using dividers. Really appreciate the vote, share, etc. and the continued support. Have a great day. Hi Carol. You are too funny. So glad I could introduce you to a new place. Thank you for the great comments, the vote and of course the share. Have a great day. 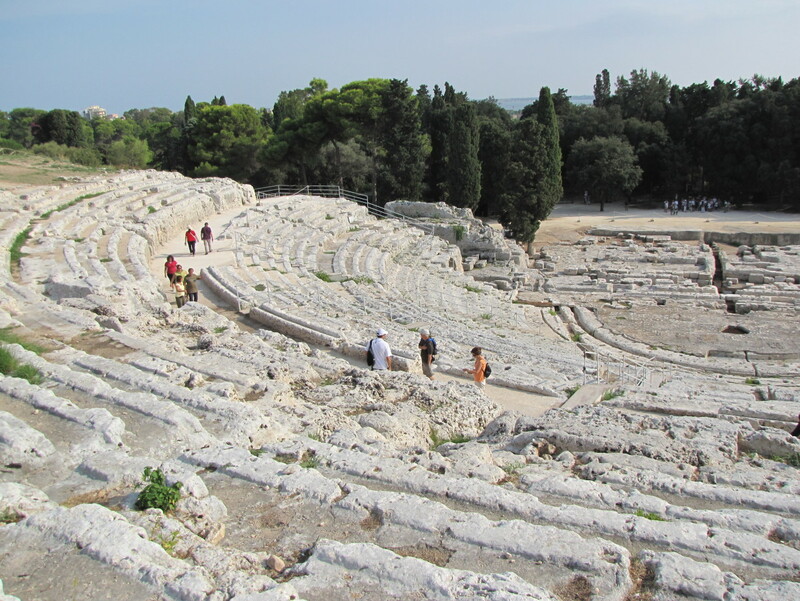 Wow, what a fascinating hub on Siracusa and the incredible theaters! I had no idea these were on Sicily. Beautiful photos as ever really capture the essence of the place so vividly. Love the tips you gave even that EU citizens get a discount! Happy Days! Another visionary masterpiece packed with all the info needed. Appreciate so much your inclusion of my articles, thank you my friend, most generous! Love the dividers you used, have my eye on them too! Voted everything, shared and pinned!! This is awesome. Never even heard of this place. Your photos say it all. I always enjoy my Italian showing me new things. Voted UP and shared.